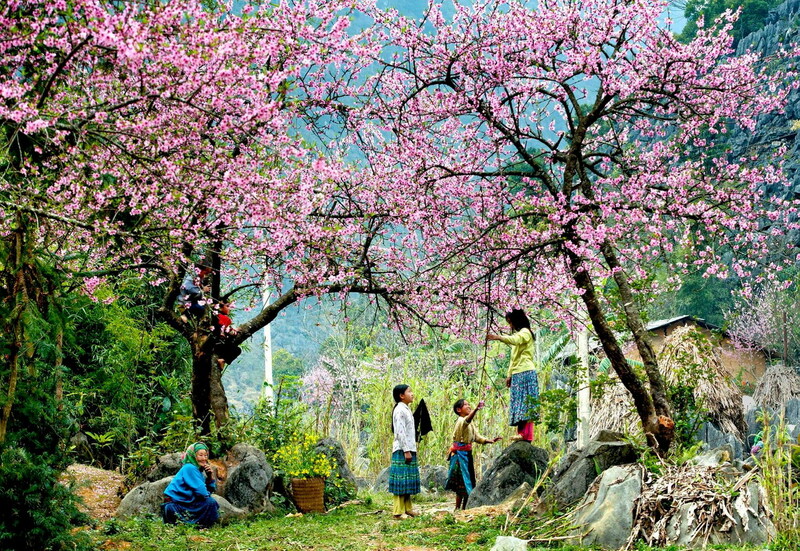 After the long cold days of winter, it is now sunny and Bac Ha Plateau is covered with white plum blossoms everywhere. 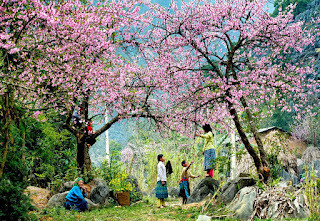 The 1,500m-mountainous area is called the Bac Ha White Plateau because so many Tam Hoa plum trees are grown there.It can be said that this plum has helped Mong, Tay and Phu La ethnic minority people escape from poverty and created new tours to “visit the Bac Ha White Plateau in the spring” which have attracted many domestic and international tourists. 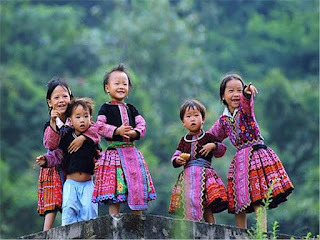 Sapa is famous for its beautiful landscapes, cool climate and colorful markets. 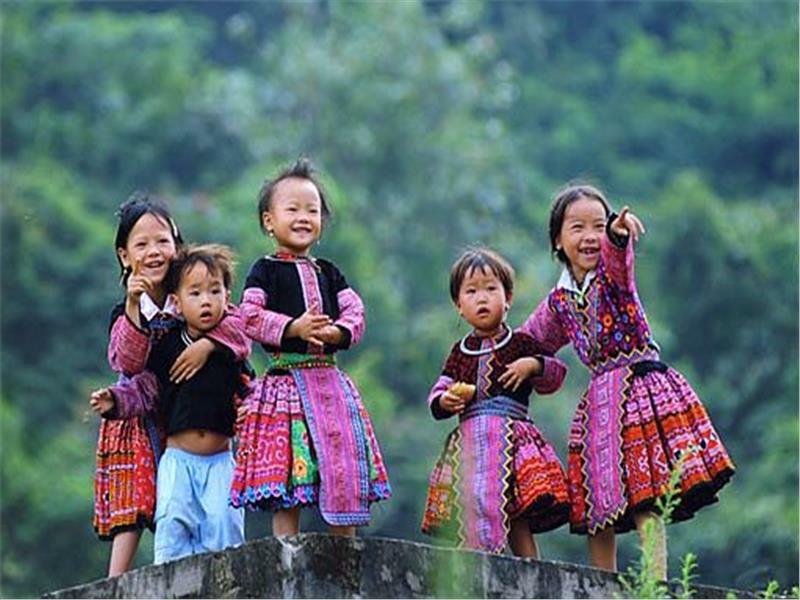 Sapa Easy Trek And Bac Ha Market (Sunday) Tour 3 Days is an impressive itinerary, in which when participating, you will have chance to visit Y Linh Ho and Lao Chai and Ta Van in Hmong villages and have opportunity to experience their daily life, work and original customs of local residents. Enjoy an almost 7.5 mile (12 km) trekking route to visit the Hmong villages of Y Linh Ho and Lao Chai. You will see some of Sapa's amazing scenery of mountains and rice paddy fields on terraces. You'll enjoy lunch with a local family in Lao Cai or in a drinking shop nearby the river bank, then keep on hiking to Ta Van village of the Dzay tribe. 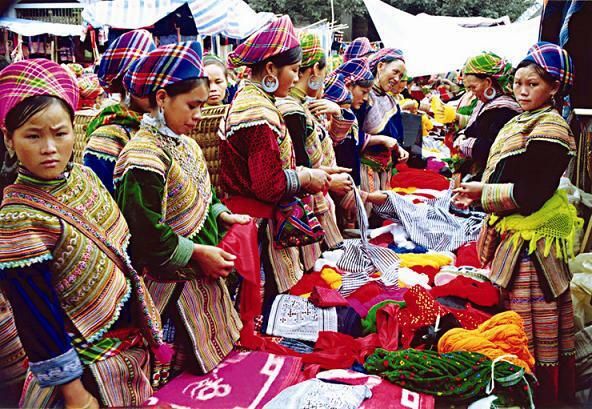 Visit Bac Ha market, one of the most beautiful markets in Sapa where you will have chance to experience the shopping at this colorful market of local people.